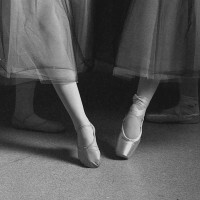 Tendu may take second after plié in your dance class warmups but don’t underestimate its importance to pretty much every bit of dance technique. Here are some tips on how to use your working and standing leg and your foot during battement tendu. 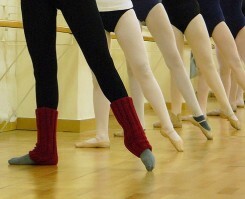 Battements, as they are practiced at the barre and in centre, are the foundation of many other movements in ballet (jumps and travelling steps such as assemblé, tour jeté, grand jeté, and so many more) and in other dance forms. 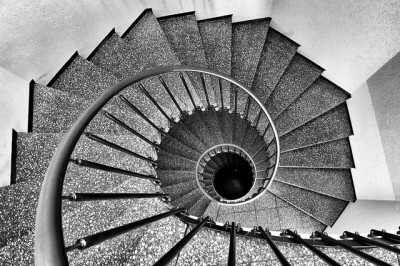 It is necessary to have a solid grasp on the simplest forms in order to perform the others correctly. En dehors and en dedans! 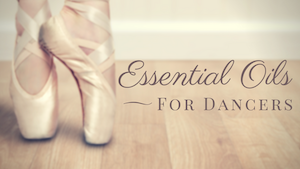 Frequently misspelled and endlessly confused, let’s go over these dance directions! A bird’s eye view helps to illustrate the sometimes puzzling terminology.